Sustainable design and construction practices are becoming more widespread. Architects, engineers and builders are adapting to and embracing green approaches across all market segments. Building standards and codes are also changing to accommodate sustainability.  Mark Van Pelt: I think back on when I first heard of energy efficient and sustainable construction. This would have been in 1987 when we were working on a medical facility at McClellen Air Force Base. The U.S. Army Corps of Engineers served as the owner’s reps on the project and introduced self-regulated quality control along with some guidelines on demolition and materials to be used on the structure. They required that all materials used on the building be manufactured within the United States under the “Buy America Act.” Additionally, they specified performance standards for the HVAC systems that limited energy consumption. Soon after that, we were all introduced to LEED and then the Collaborative for High Performance Schools (CHPS). Introduced by PG&E, the CHPS program is essentially an adaptation of LEED for California public schools. It has less impact to the bottom line on a project but also requires designers and builders to remain vigilant about saving energy. CHPS is a self-scoring program that doesn’t require additional consultants as does LEED. It is a way that school districts can assure taxpayers that their dollars are being spent on energy efficient projects that put sustainability up front. As time has progressed, it has become easier to build projects that check the energy and sustainability boxes. This is because the new baseline for design and construction starts with energy efficient and sustainable means and methods. Mike Van Pelt: When I started in the industry, there was no thought of sustainability. As it started to come into play, it was a struggle to adapt to these new concepts. Then, as time has gone on, designers have developed sustainable methods and embraced environmentally friendly materials as standard elements of design. Now, sustainable approaches are a normal part of a project for designers and contractors. I find it interesting how sub-industries such as the trash removal firms have changed to meet new requirements. Before, all debris from a construction site went into one dumpster and was dumped into a landfill. Now, as required, they separate the debris and recycle as much as possible, which ends up reducing the final amount sent to the landfill. The main challenge posed by green practices are financial. The process of monitoring and documenting sustainable requirements on a construction site has added hours and material to a project – an expense that is then passed onto the bottom line cost of the project. Kelli Van Pelt Jurgenson: I began my career at the start of the sustainability trend in construction. As someone who strives for sustainability in my daily life, I’ve enjoyed seeing these practices take hold. As with any new discovery or methodology, what starts as a novelty eventually becomes commonplace. Now many of the practices that were the backbone of certification programs such as LEED and CHPS are written into code, enforced by governing agencies and simply common practice at jobsites around the state. With all that said, complacency can be a dangerous trap. We must continue to look for the next generation of products and methods that help preserve our environment, make our projects more efficient and help them last longer. Recently I’ve been working with a K-12 school district to expand electric vehicle charging stations. By granting district employees and community members access to these charging stations, the district has an opportunity to offset costs and partner with the community. When paired with solar panels (now commonplace at K-12 campuses in California), the benefits compound. I’m looking forward to what the future holds and I’m thankful to live in a state leading the way in sustainability! Ryan Leahy: Sustainability in the design and construction industry is an interesting concept. In my opinion, most people only think of it from the perspective of environmental impacts. I prefer to consider the Triple Bottom Line: environmental impact, social impact and economic impact. When we consider each of these measurements, project decision-making can be quite different than simply considering the “green aspect.” Still, it can be difficult to convince people who only see things through the green lens. Some green aspects of projects can have higher up-front costs. Sometimes, these premiums add value to the project. For example, high-efficiency MEP units can have higher up-front costs, but those will be offset by lower operational costs over the long term. Some consumers perceive this as an attractive feature and are willing to pay more for it. There can be pitfalls as well, though. 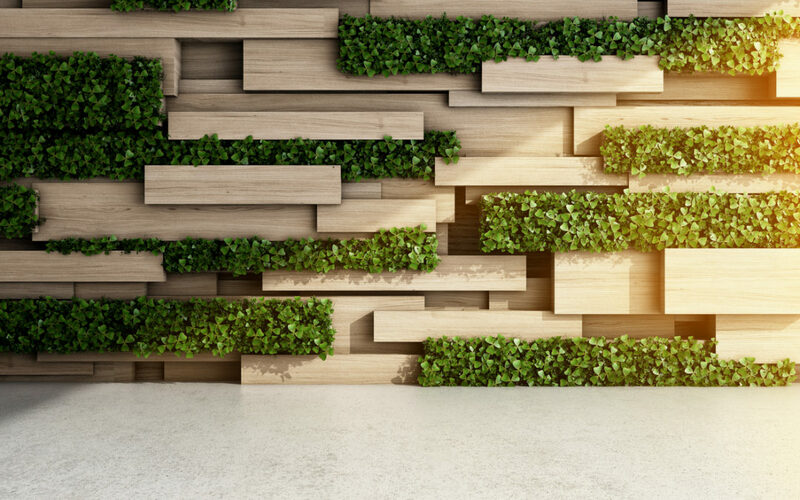 For example, it’s important to identify building components that are “greenwashed.” As project managers, we need to be mindful of greenwashing and avoid paying premiums for items that don’t add value in the long run. Mony Thach: The idea of sustainability has changed significantly over the last ten years. There was a big push before the Great Recession. Then, when we went into the downturn, many owners were faced with projects that weren’t going to be funded or costs they had to absorb in order to attain LEED certification at a much higher cost – a premium of $100K or more on many projects. California’s Title 24 Building Energy Efficiency Standards and other code changes mandated that buildings be more efficient, so there has been less of a drive to make sustainable projects as noticeable through certification plaques. Ben Kerr: I think that sustainability in design and construction is increasingly important in our climate. While it isn’t always cost efficient to go for the most sustainable options, green approaches will become more popular as innovation and advancements occur. Schools have a great opportunity to build sustainably, showing and educating the next generation on how the choices we make affect the environment. I find all methods of sustainable construction interesting! Green walls, NanaWalls, self-powering buildings, lean construction, plastic roads, and more! I am very interested in watching the growth and innovation of green design and construction throughout the course of my career. I hope to see sustainability become a goal of all owners, architects and contractors. Minh Dao: We are starting to understand the impact humans have on the environment. With natural resources being in finite supply, every little bit helps – from using recycled material to incorporating nature as an energy source. Solar power is gaining traction and for good reason; it makes perfect sense to incorporate the power of the sun into design and construction. Solar technology is getting better each year, with the ability to store greater amount of energy for less sunny days. The costs associated with being environmentally friendly are still challenging. Using sustainable material, for example, can sometimes mean a cost upgrade, especially on larger projects. The mentality of sustainability has changed over the course of my career. The idea of being truly green is gaining more traction and is seen as less of a gimmick. Damel Turner: Construction has both direct and indirect impacts on the environment, the economy and society. Sustainable design seeks to balance the needs of these areas by creating the best design solutions for all three. The objectives of sustainable design are to reduce the use of critical resources such as energy, water, land and raw materials; prevent environmental degradation caused by facilities and infrastructure throughout their life cycle; and create built environments that are livable, comfortable, safe and productive. The LEED Certification Program, along with other green building standards around the world, are now becoming widespread enough to effect real change with regard to energy efficiency and environmental regulations and codes. Cost is the biggest challenge for any sustainable project. It can be tough to be cost effective and sustainable at the same time, but it can and should be done wherever possible. The decisions we make today do have consequences for the next generation.